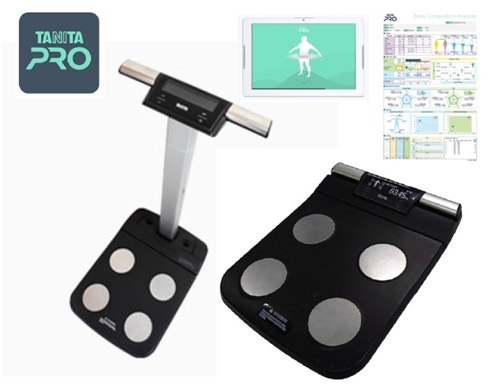 The New Tanita MC580 Segmental Body Composition Scale is the latest innovation from Tanita. 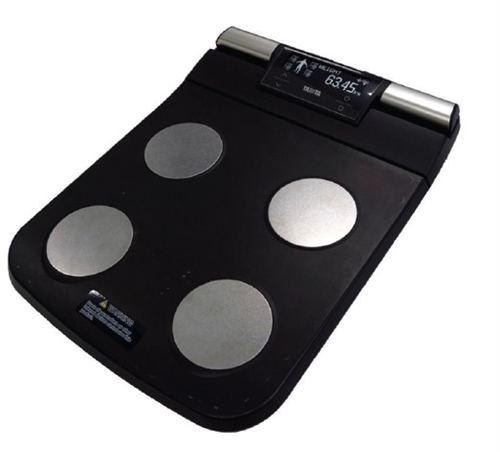 It uses Dual Frequency Bio Impedance to provide fast and accurate results; and now has bluetooth connectivity for App or Software download. 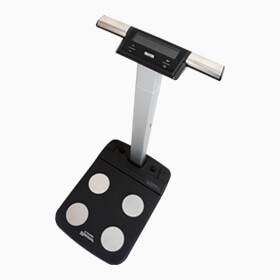 It also comes in a portable lightweight option as well as column stand for fixed testing (can change between the two). 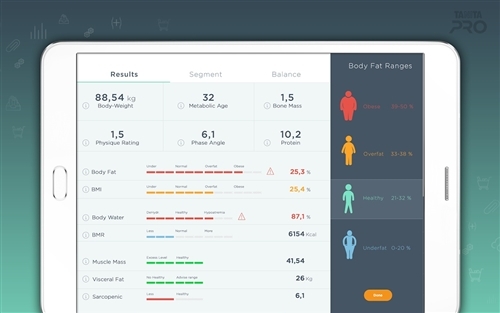 The Tanita MC580 provides in-depth segmental body composition analysis in less than 1 minute. 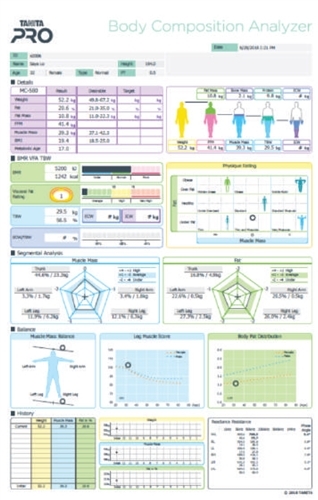 Results can be automatically printed using an optional Thermal Printer or sent via bluetooth to either a Tablet (Tanita Pro App) or Computer/Laptop (GMON Software); from the app or software can analyse/save/print results and manage client database.